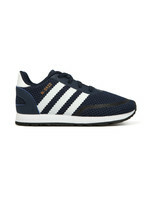 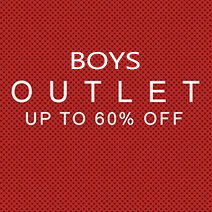 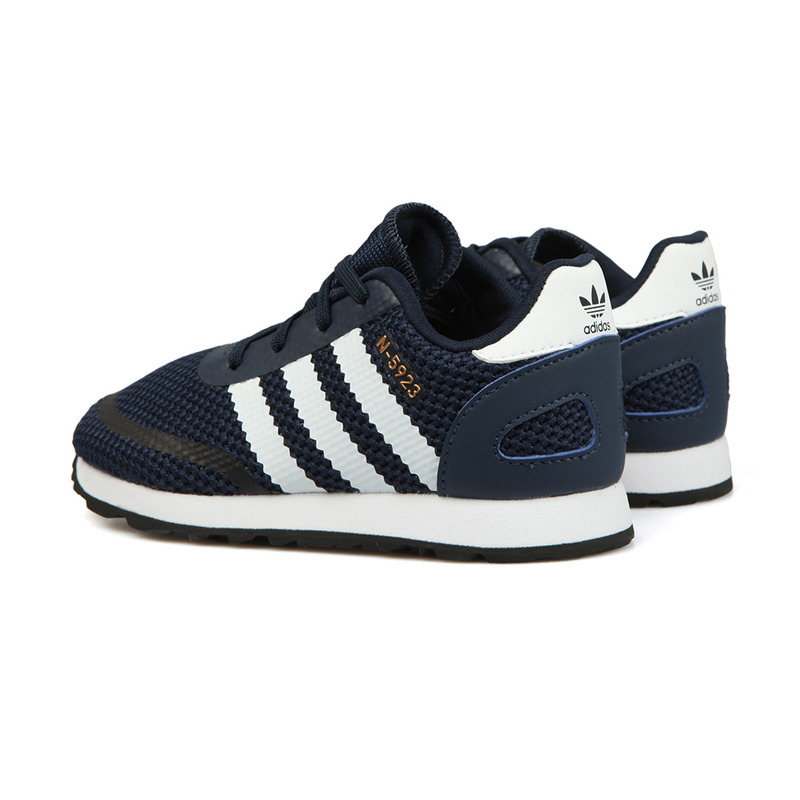 Adidas Originals Boys N-5923 Trainer in Collegiate Navy, designed in a runner style, these sleek trainers will give your child great comfort and unbeatable grip. 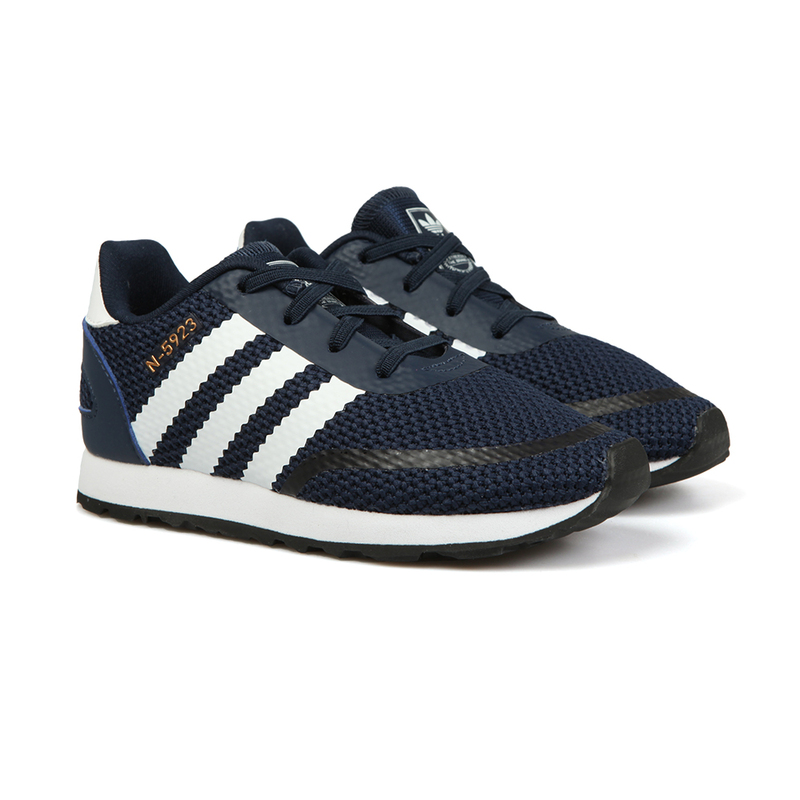 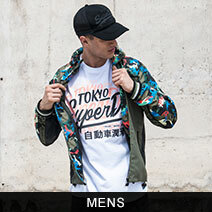 The mesh material allows for a breathability to keep feet cool. 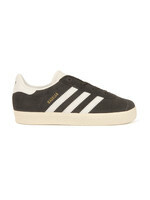 Given Adidas branding on the tongue and a trefoil logo on the heel. 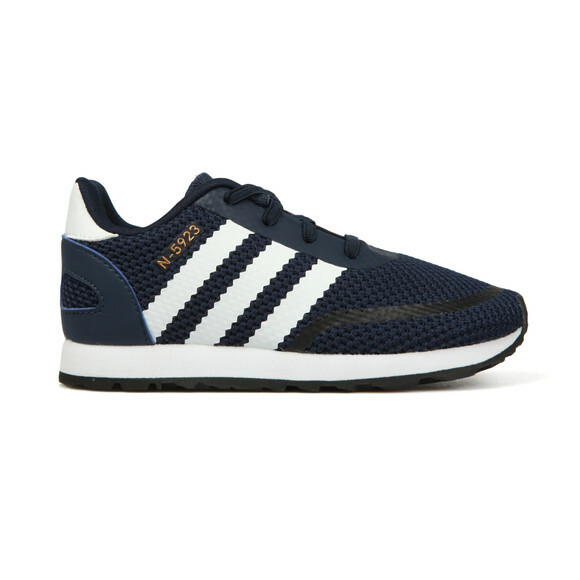 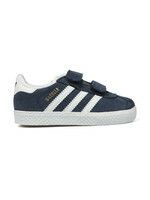 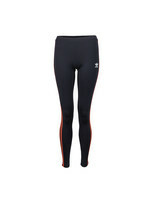 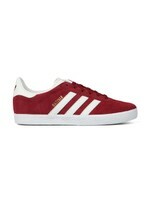 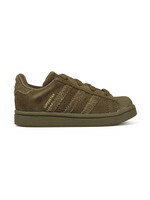 Finished with Adidas's classic three stripe design on the sides and the rubberised N-5923 logo.